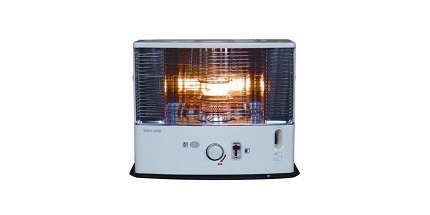 We service most kerosene heaters in store. We offer a variety of heaters with multiple types of wicks. Each heater, after repair, is started and burned for about 15 to 30 minutes to make sure it burns correctly. Call (716) 433-8155 for pricing and more information.